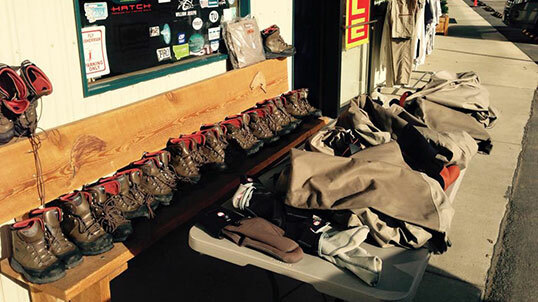 Our fly shop has everything you need to complete your total fly fishing experience. From Billings to Big Timber and back up to Red Lodge, our fly shop and outfitters, is the only full service fly shop in the region. 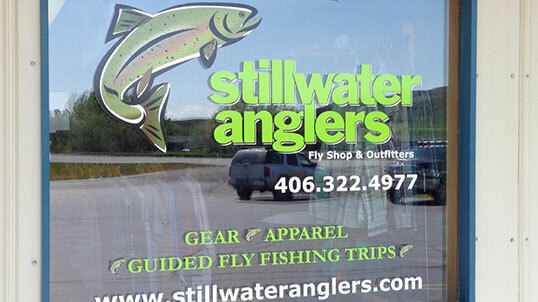 Stillwater Anglers Fly Shop & Outfitters serves as your hub for all things fly fishing; including fishing licenses. Our team’s experience on the local rivers, allows Stillwater Anglers to stock the fly shop with the most appropriate tackle, equipment, and fly fishing gear. Stillwater Anglers Fly Shop & Outfitters is conveniently located just off of Interstate 90 in Columbus, Montana; just a short distance from the blue-ribbon, cold and clear waters of the Yellowstone and Stillwater Rivers and close enough to make day trips to the Bighorn River possible. Our goal is to provide you with the best quality fly fishing gear, tackle, equipment, and merchandise available at the most competitive prices. Our fly shop is equipped with a wide selection of flies relevant to our local waters and a wide selection of the best performing fly fishing products and brands. Every product we stock in our shop is something we use and believe in. Our fly shop is stocked with a great selection of leaders, tippets, hooks, and tools for the beginning angler and seasoned fly fisher. We offer a wide assortment of flies proven effective for trout on our South Central Montana waters; including flies specifically for the Bighorn River, Paradise Valley Spring Creeks, and other nearby waters. If you’re fishing for carp and bass with a fly rod, we’ve got your fly needs covered as well. Stillwater Anglers doesn't mass purchase flies and patterns from a single supplier. We get specific patterns from specific suppliers, with an emphasis on quality, to include one-of-a-kind patterns from some of our distinguished local fly tying pros. We stand behind all our fly patterns and will gladly replace any fly that fails to hold up under reasonable use. Aside from the fly suppliers listed, additionally, we stock some specialty, custom tied flies from some of the area’s notable fly tying pros. Stillwater Anglers has a full fly tying department that includes fly tying instruction and the best handpicked materials and tools for tying. Our shop offers you the best selection of fly fishing gear and equipment so that you have an exceptional total fly fishing experience. As a Montana based company ourselves, we proudly are an Simms® authorized retailer. The Bozeman based fishing gear company has created gear that is known and preferred by anglers worldwide. 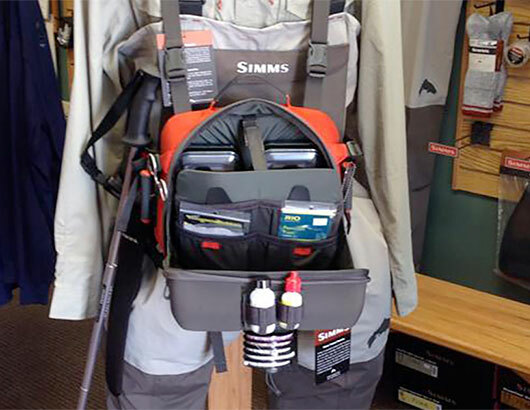 Come in and check out our selection of boots, waders, vests, chest packs, nets and other Simms® fly fishing gear. Check out our clothing items from Montana based companies like Simms®, and FreeFly. We also stock Fincognito apparel as well as other notable outdoor fishing apparel brands great for fishing and other outdoor activities. We also stock our shop with plenty of Stillwater Anglers souvenir caps and t-shirts for purchase as well. If you are looking for the perfect gift to give the fly fisher in your life, you don’t have to look much further. Stillwater Anglers sells gift certificates that are suited for anglers of all levels. 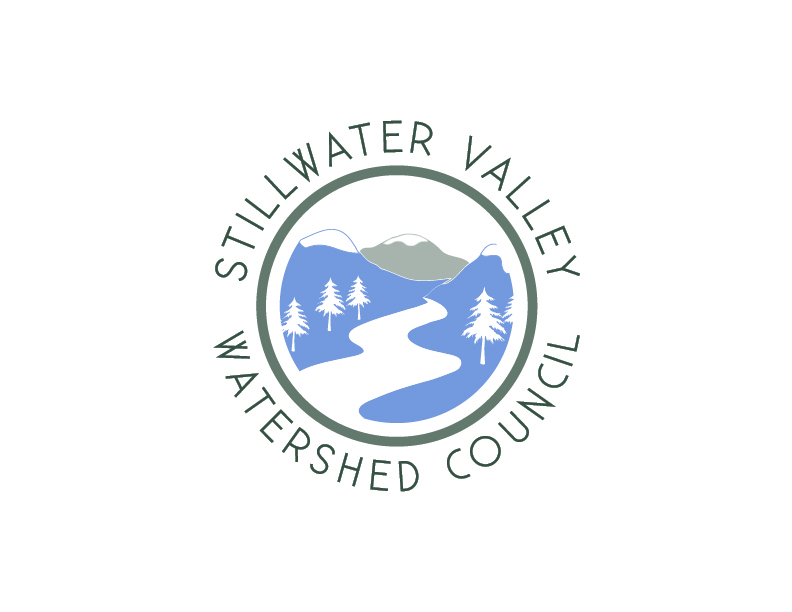 Stillwater Anglers Gift Certificates are valid for use on fly shop merchandise purchases and any of our outfitter services. For your convenience, you can purchase your Montana fishing licences right here in our Columbus fly shop. We offer down-home friendly customer service. Stop by for a visit and check out our fly shop — we'll have a warm cup of coffee and free wi-fi waiting for you when you do. Whether you are calling in or visiting in person, our staff looks forward to helping find the answers to your questions. If you are looking for a specific product that we have in the shop but you cannot make it in, we are willing and able to ship any of our merchandise to you. If we don’t have a product you are looking for in stock, we’ll order it for you and even have that item drop shipped to you directly. We extend a standing 10% discount on all regularly priced fly shop merchandise to members of Trout Unlimited, Federation of Fly Fishers, Magic City Fly Fishers and all active military or military veterans.